Years ago, my wife asked me a question one rainy day in Scotland. I’d just spent the week returning phone calls from work instead of enjoying the foggy views and highland lakes and ruined castles. I was unhappy, stressed and hating that I wasn’t doing something I loved. “What do you really want to do?” she asked. It wasn’t like I hadn’t written. In grade 5, I wrote my first novel. 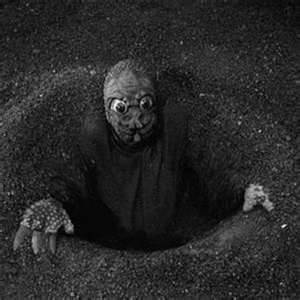 Invasion of the Mole People. Construction paper cover. Stencilled title. 30 hand-written pages. A dozen terrifying illustrations. Born from my deep concern that something lurked under my bed, I did what writers do. I wrote about it. Everyone who read it said they loved, and it was at that moment I realized I HAD to write. As I got older, I wrote about what happened to Fritha in the Snow Goose story, I wrote about epic heroes confronting Dark Lords and Fallen Angels, and (for Grade 12) I wrote my first full-length novel about a robot hunter who discovers he is, himself, a robot himself. All good fun. But this wasn’t something grown men did for a living, was it? No. They became accountants. Regional managers. Husbands. And so, that’s what I became. So I gave up the convertible, gave up the 70hr a week job and worked on becoming a writer. I read, I learned from best selling authors who had made it. I took workshops (run by Dean Wesley Smith and Kris Rusch.) I attended conferences (like the Surrey Writers’ Conference.) And I wrote. And wrote and wrote and wrote. I wrote about our travels together, about angels returning to earth, about a handsome rogue travels across the world to save the woman he loves, about a first nation detective facing an unsolvable case, and about a young woman battling prejudice and brutal repression in Venice-like city. With each novel, I learned more and more, getting (I think) better and better. Then, 3 years ago, it seemed like I was on the verge of breaking through. I’d been one of the winners of the Serial Thriller Contest run by the Vancouver Province, and I had just come up with a great idea for another novel. A thriller. Desert Rains. But that was when my wife got sick. Cancer. She passed away 2 months later. 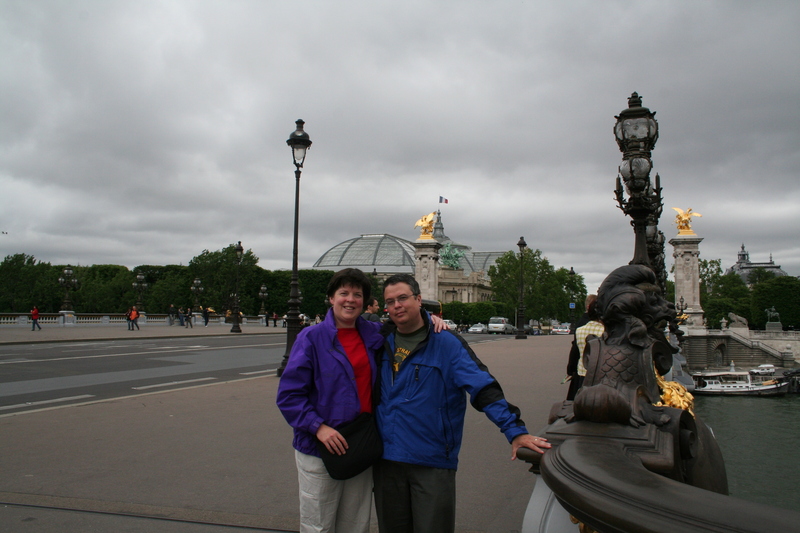 My muse, my first reader, my supporter, my reason for living was gone. Hard as it was to wake up alone, hard as it was to struggle through each day, it was harder to write without her. But I know she’d want me to continue with my dream. To write. To get published. And so I will try to write again. This entry was posted in Writing and tagged writer's journey, writer's workshop, writers' conferences by Joe Cummings. Bookmark the permalink. Keep going Joe- it’s a long and hard way! YES!!! Write for HER & for YOU!!! I can’t think of a better reason to write. Go, Joe – I know you can do it. So does Margot. Joe, I thought all day about what comment I wanted to make on your post. You’ve set the bar high with this poignant and compelling submission. We, privileged members of tour writing group continue to be awed by not only the powerful emotion you bring to your ‘stories’ and your commitment to your craft, but also the ‘chances’ you now seem ready to take to take your writing to the next leve. For Margot. For You? You’ve raised the stakes and we’ll all be along for the ride! I defy anyone to read your post and still have dry eyes by the end, Joe. You’ve done the thing writers most have to do. Make us feel.